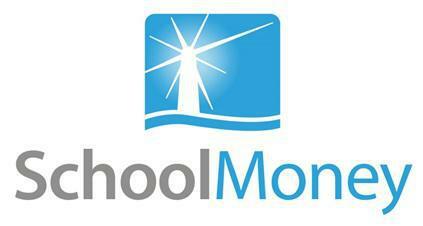 Our online payment system is provided by SchoolMoney. Parents have an account for each child where you can pay for things like trips, uniform and other school expenses. If you have any problems accessing your account please first make sure we have your up to date email and mobile phone details, as we need these to set up your account.